Are you looking for the ultimate native Australian animal experience? 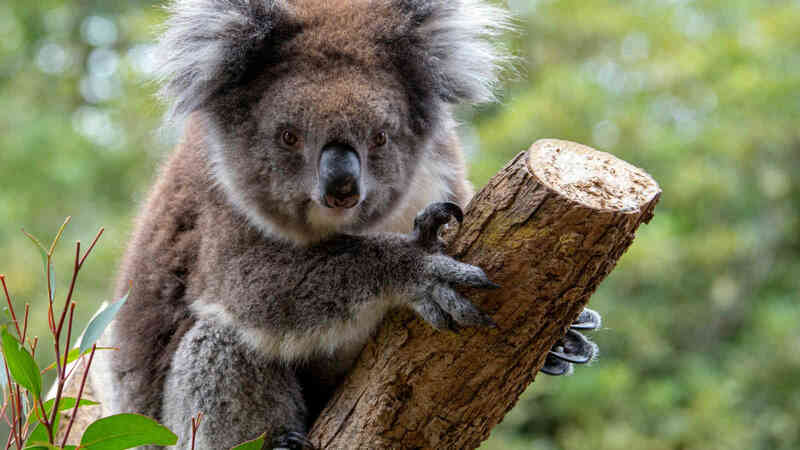 Meet some of Australia’s most charismatic animals at Adelaide Zoo on our exclusive Australian native animal tour. 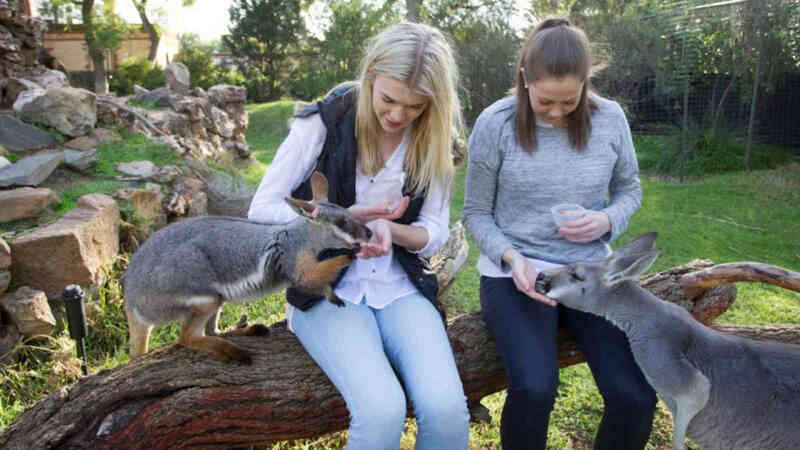 As the only VIP Australian native animal experience in Adelaide CBD, you will get a taste for the real Australia as you get up close to some of our most unique animals including the koala, kangaroo, emu, echidnas, wombats, Tasmanian Devil and cockatoo. You will even get the chance to hand feed some true-blue Aussie icons. Adelaide Zoo is all within a 10 minute walk of the Adelaide CBD. Remember your Aussie adventure forever with a professional photo with one of your new animal friends and visit our gift shop to take home special Australian souvenirs. Minimum age is 10 years (children under 16 years must be accompanied by paying adult). Prices valid for travel until 31st March 2020, for other dates please enquire. Australian Concession Card holders only.